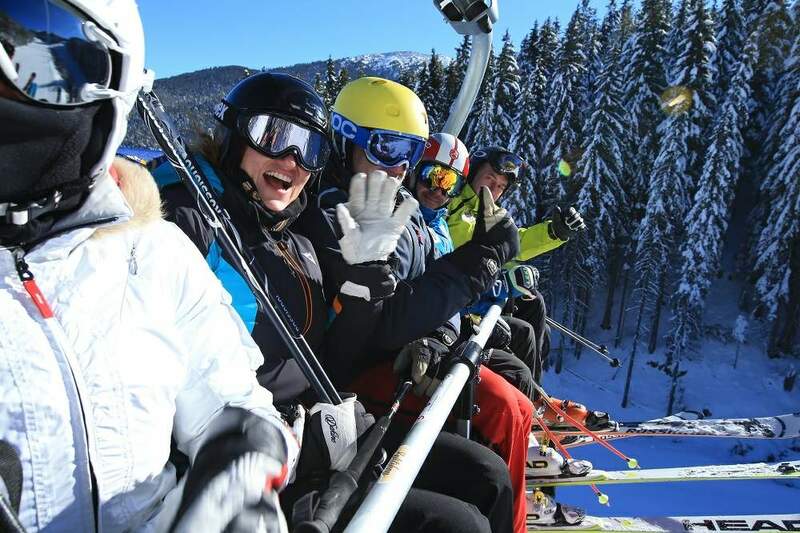 A new six-seat lift “Martini Baraki Express” expects the guests of Borovets for ski season 18/19. The facility replaces the previous 4-seat on the existing line with innovative technology and a significant increase in speed and capacity. The chair-lift will take up to 3000 people per hour, which is more than three times than the current one, and lifting from bottom to top will take only 3 and a half minutes. One of the main benefits of “Martini Baraki Express” is the innovative technology “Direct Drive”. The new facility also relies on better comfort. The seats have an individual step between the legs that provide a higher level of safety for children. The “Martini Baraki Express” Lift is key to the resort, daily visited by thousands of tourists during the winter season. The facility connects the school board in front of the Rila Hotel with the Blue “Martini Baraki 1”, Red “Martini Barracks 2 and 3” and the “Black Martini Barracks 4”, and “Red Flag” as well as “Snow Park Borosport”. The lift also serves the popular night skiing.